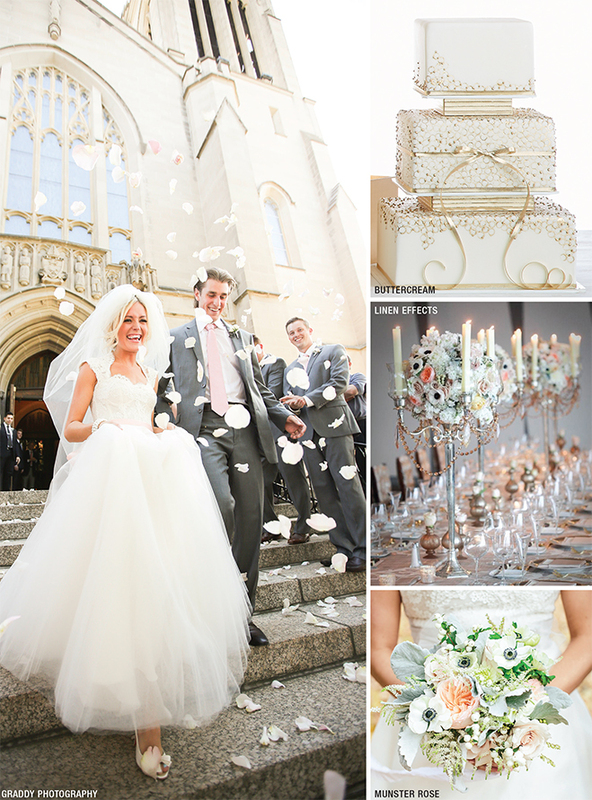 Each bride has a unique vision for the innumerable details that converge to create her wedding. From the flowing gown that falls just right and the luscious frosting on a delectable cake to dancing to the rhythms of an upbeat band to one-of-a kind keepsake photos, it takes a team of connoisseurs to orchestrate the big day. 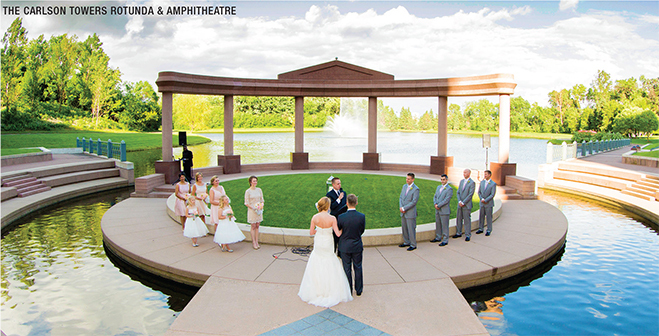 Now thousands of newlyweds are giving kudos to the experts who brought their visions to life, casting their votes to recognize the state’s most talented wedding professionals in Minnesota Bride’s Best of 2014. “Right from the beginning, Amy Stariha was quick to respond to my emails and flexible with setting up a time to meet. My dress needed a lot of work and she never had a doubt that she’d be able to do it. Every time I met with Amy, I felt comfortable and in good hands. My dress turned out to be even more amazing and breathtaking than when I first picked it out, and it was all because Amy made it a perfect fit for my body.” — Kirstin Watters, married July 6, 2013 in Hales Corners, Wis. The winner is: Gretchen Berry Design Co. 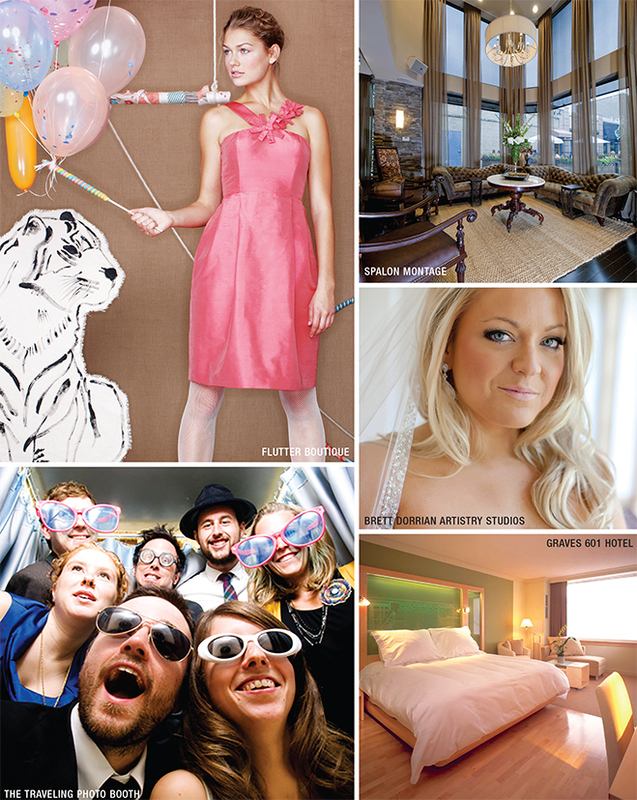 The finalists are: Bellagala, Graddy Photography, Gretchen Berry Design Co. If a picture is worth a thousand words, a still by Graddy Photography may be worth much more. Justin Graddy’s subjects don’t pose; instead he captures the raw emotion of couples on the day they say “I do,” and the accompanying laughter, tears and subtle moments that make up the fabric of a wedding. Behind the striking wedding-day photographs is a husband-and-wife team, Justin and Chrissy Graddy, who founded the Northfield-based business in 2009. Five years later, they document destination weddings around the globe, accompany couples to beloved locales for engagement sessions and photograph nuptials across the state. 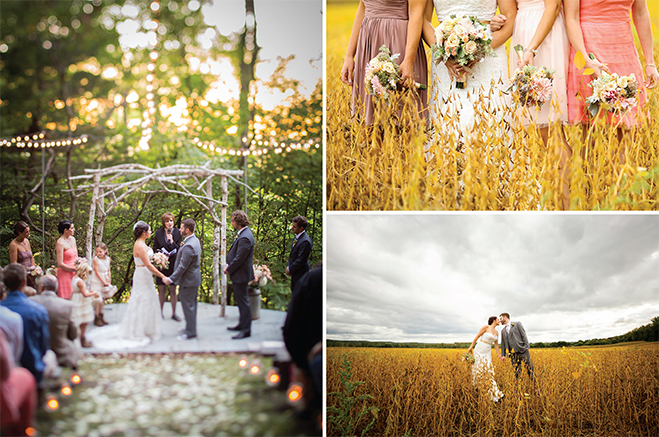 Minnesota’s natural beauty and diverse urban landscapes often appear as stunning backgrounds. The aesthetic is honest photojournalism—a tear trickling down a father’s cheek as he shares a dance with the bride—merged with a striking style: vibrant settings, dynamic poses and dramatic lighting. What sets the mom-and-pop company apart is their personal touch. The pair behind the lens strive to know each of the duos in front of the camera, and with an honest bond established and brides and grooms at ease, Justin Graddy can seamlessly slip into the background and quietly capture the most intimate and truthful moments. 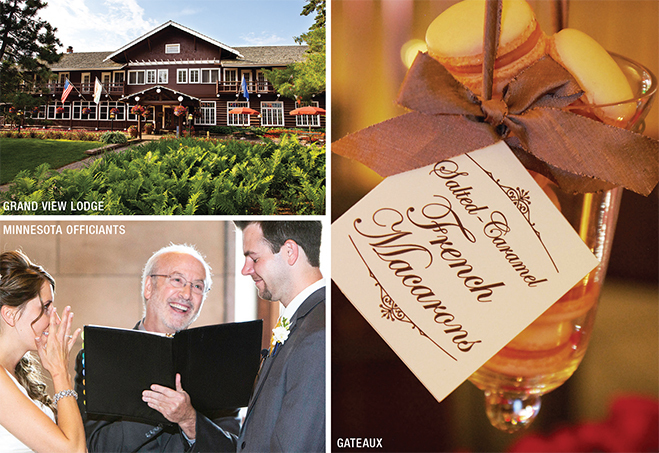 Our brides and grooms love their vendors - that's why thousands of them voted for their favorites for 2019! 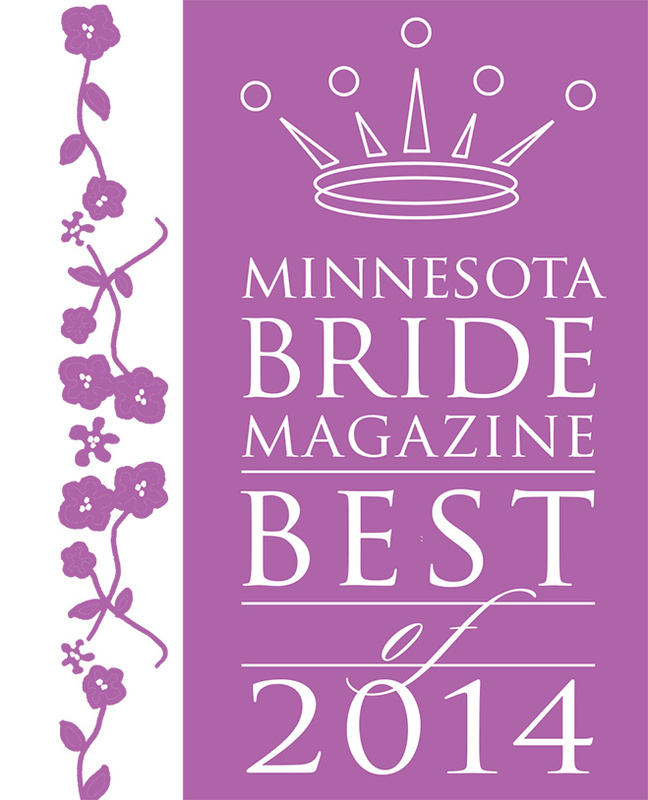 Vote now for your favorite Minnesota wedding vendors!